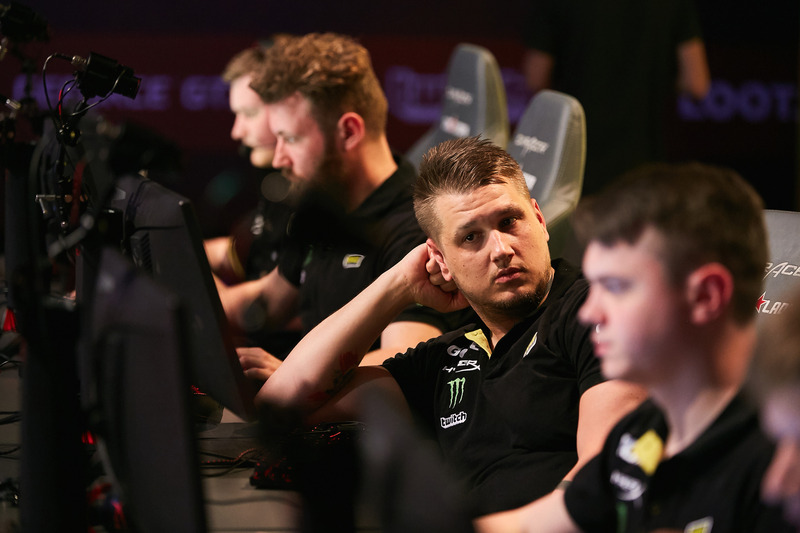 Zeus: "Psychologically, we are ready to take the fight to any team"
Natus Vincere are the main hope of the whole CIS region at IEM Katowice Major. 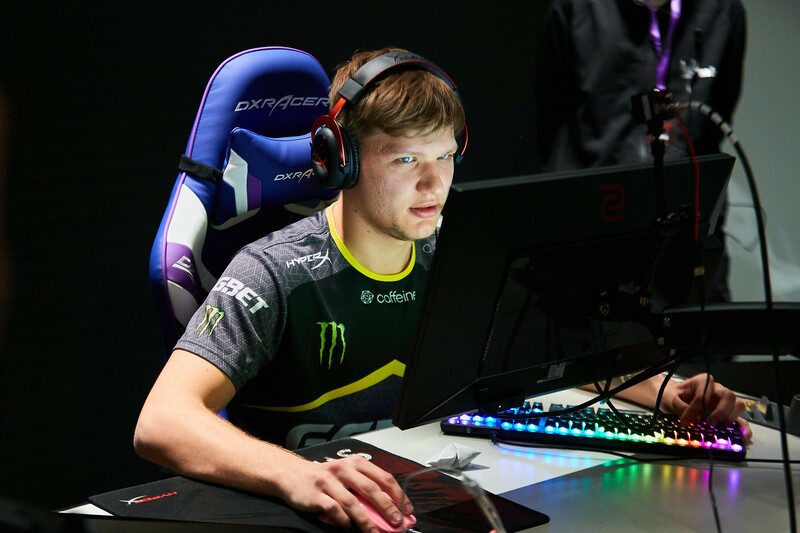 On Thursday, February 28, Na’Vi will enter the main stage of Spodek Arena, where they will have to face off against FaZe Clan in the quarterfinal match. 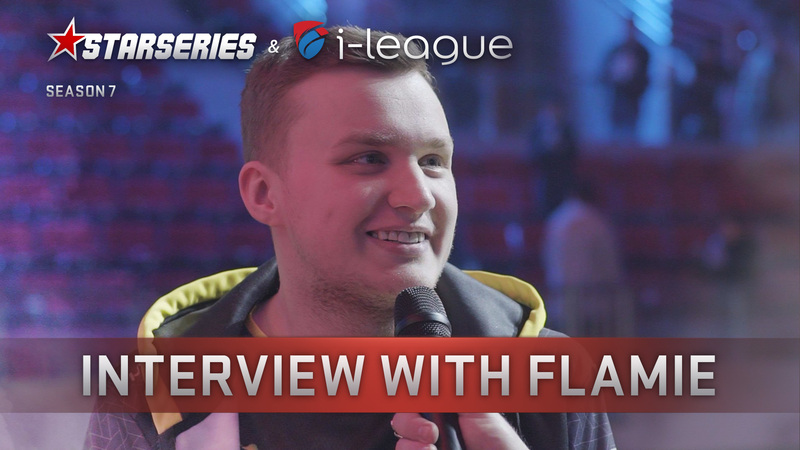 Before the beginning of the last stage of IEM Katowice Major, we managed to talk with Natus Vincere’s captain, Danylo "Zeus" Teslenko. 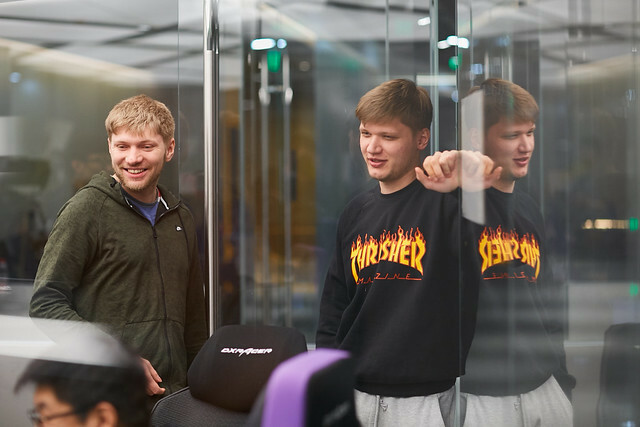 The leader of Na’Vi told us about the readiness of his team prior to the Playoffs, touched on the topic of his possible retirement, and sent a message to loyal fans, thanking them for their support. You’ve lost all your last four BO3s on LAN against Team Liquid. In all those matches, you didn’t even win a map. Why does it keep happening? What’s uncomfortable for you about their play style? First of all, it’s about individual skill which is quite high in their lineup. They always play confidently against our team. Yes, it’s true, there were a lot of defeats against Liquid. But, at the same time, there were some close matches. In some of them, we needed only one more push to get the victory, but we couldn’t make it through. On the other hand, they’ve always had a great matchup against us. Right now, we will be ready to face them again if we have to. 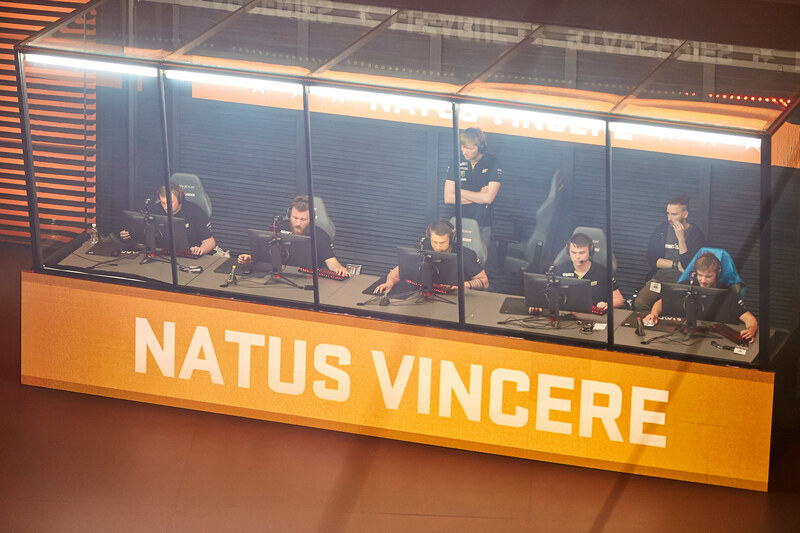 In the final of BLAST Pro Series: Lisbon 2018 you gambled and tried to play on Cache against Astralis. Given the fact you barely play this map, you had a decent showing in that game. Did you continue practising Cache after the Lisbon event? I’m not going to hide anything as we have really worked on this map. We will find out soon enough what it’s worth. 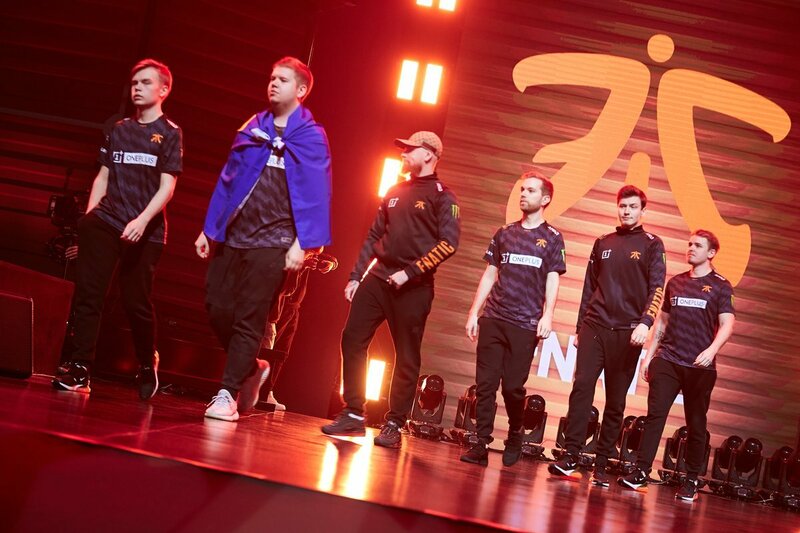 In your first match of the Playoffs of IEM Katowice Major, you will fight against FaZe Clan. What do you expect from them? Is it a comfortable matchup for your team? I, as a captain, had a goal that my team has to make it to the Top 8 and save the Legend Status. There is a break between Majors that lasts for half of a year, and anything can really happen during this period. Earlier, I made a statement that I might retire this year. It’s not certain though, I’m not going to confirm anything. Maybe, I will continue to play going further. Anyway, our organization must always have a spot at the Major. I believe that it was our main goal which we have already accomplished. I’ve been defeated in every possible stage of Major Playoffs: quarterfinals, semifinals, and grand finals. At the moment, for me, there is no difference between second and eight places. It doesn’t matter who we meet in the quarterfinals. If we want to win this tournament, we will have to be ready to defeat any team. There are no comfortable or uncomfortable opponents for us. We will play against the teams we will have to. 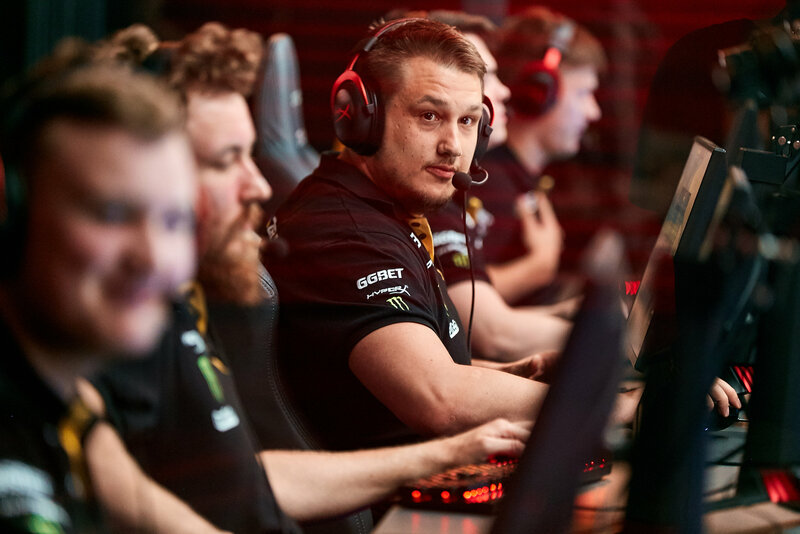 I want my team to show high-quality CS, and I know that we are capable of doing that. Nothing else matters. At the moment, AUG is a popular topic to discuss in the CS:GO community. What does your team think of this gun? Do the devs have to remove it from the game entirely or let it be what it is? I think that Valve tried to trick players into using AUG and SG on several occasions, but they still kept playing with M4 and AK. That’s why the devs were compelled to make drastic changes. As a result, now AUG is being used more often than M4. I believe that in the future Valve will increase AUG’s price to sustain the game’s balance, without changing its characteristics. 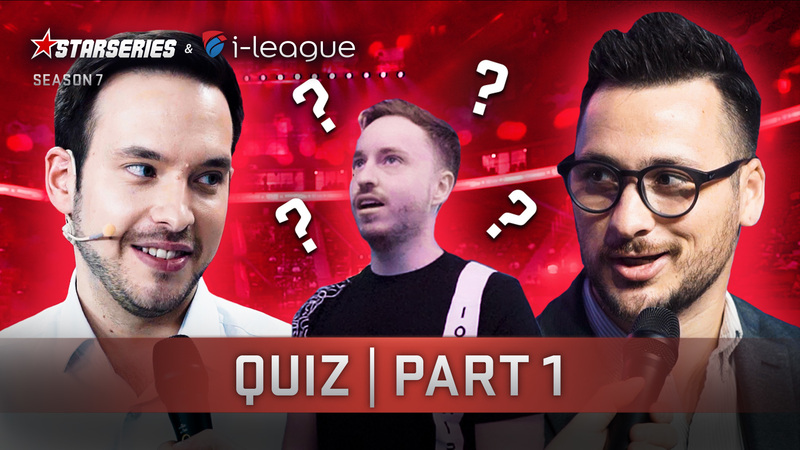 In your opinion, what kind of performance your team should deliver so you may have a chance to win this Major? What aspects of the game must be at an all-time high for you to take the first place and defeat the event’s favourites? There are a lot of aspects. I don’t want to unveil all our secrets before this tournament is over. All I can say is that communication and psychology will be one of the most important factors. If we are good in terms of these two aspects, we will be ready to win this tournament. Right now, we are working on it. Speaking about communication. In the past, we could see your team arguing even during the game. Is it still a problem? Sometimes you can see these emotions and nerves. However, now there is less of it, and we are always working to improve. Do you have anything special prepared for this tournament? Are you going to surprise the viewers? Considering today’s state of CS, you can surprise only in one game. Everybody is following each other, and everybody has analysts. If your tactics are revealed once, your next opponents will be ready for it. I wouldn’t say that we have anything that can surprise. We’ve changed some positions on certain maps, and you may have noticed that in our previous matches. In some cases, we benefited from that, but our performance was not ideal. However, we are not wasting our time as we are working on our game. Recently, you’ve had a lot of stuff to do with your other project: pro100, your book, the CIS League on FACEIT, and YouTube’s vlogs. How many percents of your time are invested in it? What’s left for CS, though? There were moments when the proportion was 60/40 in favor of CS, but it’s not the case anymore. In the previous year, I spent 90% of my time on training with the exception of the last two months when I was simply out of energy. That year was exhausting, so I needed a break. As of now, I have a system in which I can rely on my managers when it comes to my other projects, so I don’t have to distract myself from practice. Actually, it’s the state of my mind that is more important. There are moments when you realize that you don’t have the inspiration to play. I’m a creative person, so I need desire, motivation, and commitment. I’ve always been honest with myself. If I realize that I want to work [on my other projects], I will leave the team. I’m not going to screw my teammates who really love this game. I’m not going to sit on my place and wait until I’m kicked. I can openly say that I actually felt the inspiration I needed before the Major, and now I’m motivated to win. 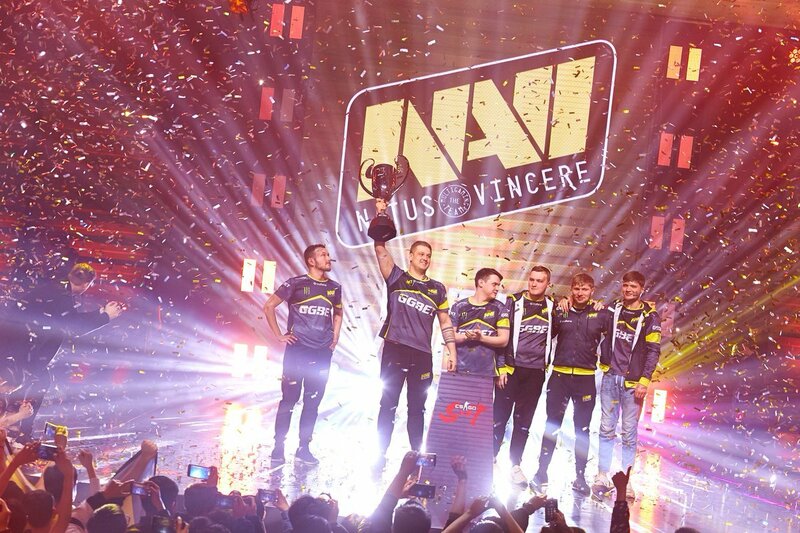 I’ve always wanted to win a Major with Na’Vi. 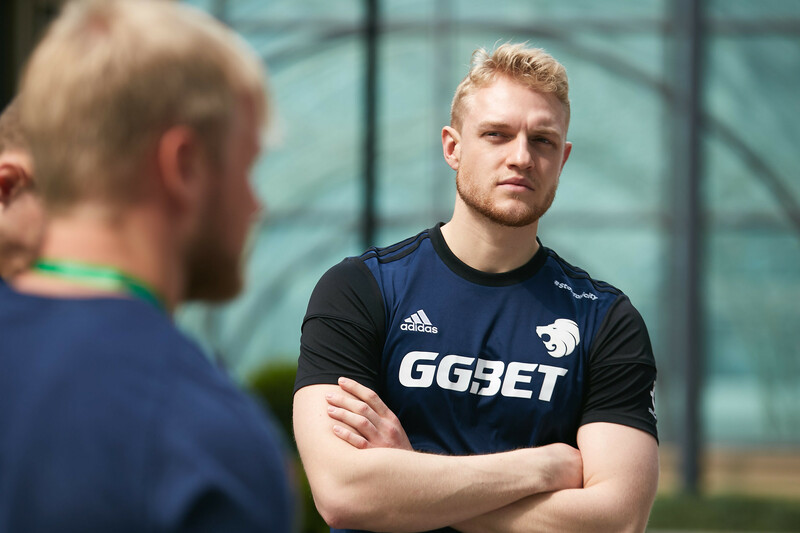 There were a lot of attempts… I can’t say that we are in a situation from which we are going to win [IEM Katowice]. However, I can assure you that psychologically we are ready to take the fight to any team. Everybody on the team feels positive. We all want to win this Major. We are dreaming of it, and we believe that we can do it. We are moving towards that goal. We felt some pressure in the group stage, as we had to make it to the Top 8, but now, we just want to play and win. We are going to try to do so. What would you want to say to your fans? First of all, if you really want to achieve something, you don’t have to reveal your cards. You need to have a certain strategy and follow it. If the fans see one picture, it doesn’t mean it’s all true. There can be some deceiving factors that make you feel confused, so you can’t fully understand the situation. It could be different reasons why it is how it is. First, you need to figure everything out, and then, go and write angry comments to a team that you support. There were a lot of mean comments regarding our weak performance at the event in London and the fact we didn’t have a boot camp. Secondly, I want to give you an example of Mykhailo "kane" Blagin. He has been supporting Juventus since 1998. Can you imagine how many games they lost? Events, finals? How many times they didn’t make it to the Champions League? [In one moment], they were even relegated to "Serie B". However, he has always been a loyal fan of this team. When they are playing, he always says this: "They will surely win today!". It doesn’t matter to him how many games they lost. This is an example of a true fan. A professional CS player goes through different times during his career. It’s always hard to handle your emotions when you lose a final of a Major or any other event which you were going to win. It’s not simple. I always feel strong emotions… What can you read on the internet during these moments? Mostly, you won’t hear any good things. However, you still have to find strength, collect your thoughts, put more effort and move forward. And then, going the distance, you can achieve your goals and win tournaments. I’ve done it a lot of times in the past when I got the support of my family and close friends. However, there are also real fans around the world who write to me: "We are here, and we are cheering for you!". And for you guys, I want to say this: "I want to express my gratitude to you! Thank you for being with us!". 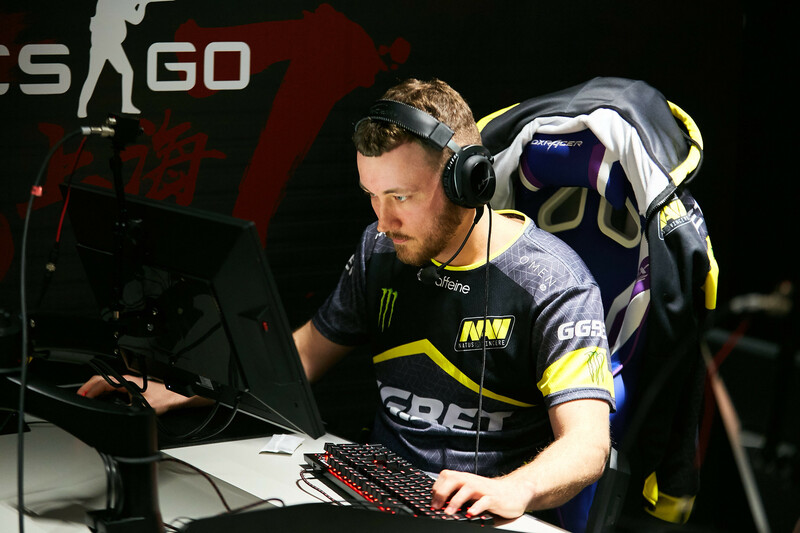 In our turn, we will try to do everything that’s in our power to perform as best as we can at this Major. Be with us, believe in us. We are moving towards our, as I hope, common goal.